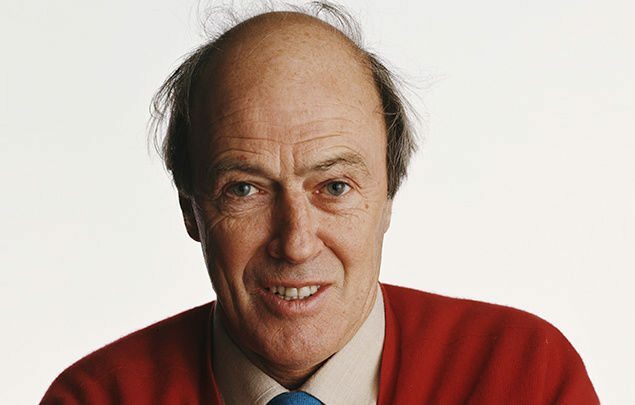 In this post, I share some of my favourite Roald Dahl quotes, both from the books, and from the great man himself, and looks at the ways that Dahl’s creative ethos mirrors ours at fresh. 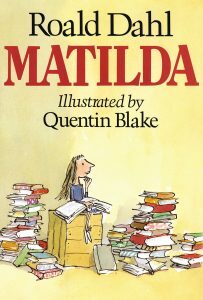 Few authors have captured the public imagination quite like Roald Dahl. For nearly 60 years, his books have transported readers to wonderlands of possibility. Over-the-top characters and the playful toying with the power balance between childlike adventure and adult social order have enthralled for generations. This could be true of any creative. Anyone who makes their living through ideas worries about the possibility that those ideas just won’t come. And yet they seem to. Moreover, once they start coming, they seem to keep coming, until we’re faced with the agonising decision of which creative route to go down, which idea trumps the others. That’s a great feeling, but how do we get to that point? At fresh, we have an amazing team of creative people, and it just takes one of us to have that spark, that initial piece of creative excitement that allows the others to bounce off, develop and create further. Watching it happen in our creative hub, known as The Bubble, is like watching a box of fireworks, each one fizzing and popping, and igniting the next, it’s an exciting process. Creative inspiration is all around us, and it’s amazing what can spark an idea. A music festival, a walk in the woods, something that someone’s gran said to them that weekend. These small interactions can provide us with the nudge towards an idea that can form the basis for an entire event. 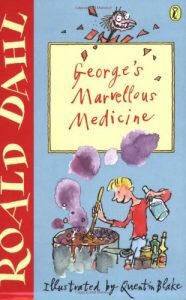 This quote from George’s Marvellous Medicine illustrates where the true satisfaction comes from, knowing that one of these ideas can become something so exciting. There is no feeling like seeing something that tumbled from your brain brought to life on a massive scale, and making people happy. That’s what drives us to come back and do it all again the next day with another blank sheet of paper. This is how I encourage the team to think. This is how the creativity for an event goes from good to great. By pushing our clients’ expectations, we make amazing things happen. 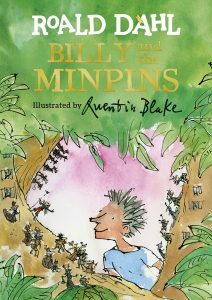 So, as it’s Roald Dahl day today, my hope is that sitting on the carpets of classrooms across the UK, listening to one of his books, the sparks of wonder turn to fires of passion for creativity in the minds of our young people. Because through creativity, amazing things are made.